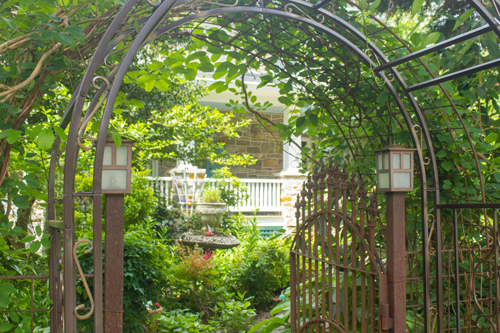 Front gate to our enchanting home. 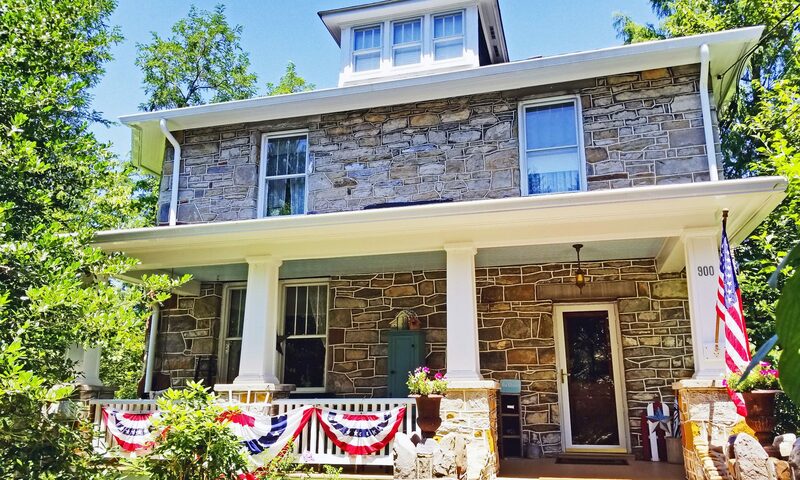 First, it was the way this 1927 stone foursquare in Harpers Ferry seemed to find us when we weren’t at all looking to leave Charlottesville. Then, once we agreed with the house that we belonged together, it was the acceptance of our offer with no negotiation, the perfect timing of a job transfer to NOVA for Christian, and two quick home sales as we divested our Virginia holdings. It’s also the way this house has embraced us with an immediate sense of belonging. We quip that this house is charmed. Another interpretation is that there is some higher purpose in our being here (and I must definitely assign some credit to my husband’s prayers at every step of the process). We have more to discover about why we’re here, but we know that hospitality must be our new calling.